An established logistic company under the Tuck Lee can provide comprehensive logistics and distribution services. This allow us to manage the warehousing and transportation at different controlled temperatures. Tuck Lee has maintain its good reputation among its valued customers with its effectiveness and reliability. 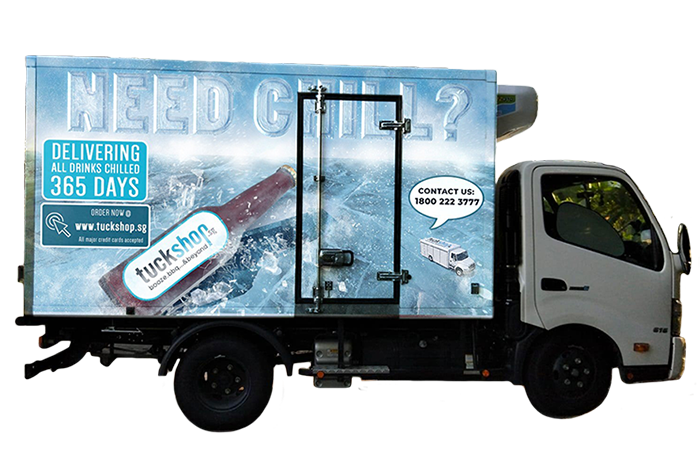 We can also provide businesses to transport tempreture-sensitive items between Malaysia and Singapore. A logistics solutions provider offering a complete and integrated suite of supply chain management services, including dry and refrigerated warehousing, distribution and logistics consulting. We are committed to delivering outstanding customer service and maintaining the freshness of our customer’s goods with our knowledge and expertise in cold chain management of our ice since 1935. We provide freezer, air-conditioned and ambient storage to Food & Beverage manufacturers, wholesalers and retailers in Singapore. and how we can help you deliver freshness to you or your customers.